The aim of this weapons and accessories guide is to make a comprehensive guide of all weapons and accessories released within the original Star Wars line in the 70s and 80s. For comparison I will include comparable bootlegs and repros (made till today). There is a few sites out there with similar content, but I garantuee you the best comparability because of pictures all made by the same person and identification side by side with all presented content. I will also add good information on producer, factory and belonging COO-family if known. But first I’ll try to give a very short summary about the plastic injection and its terms in regard to the production of weapons and accessories. The terms get usually wildly mixed up, so this needs clarification. 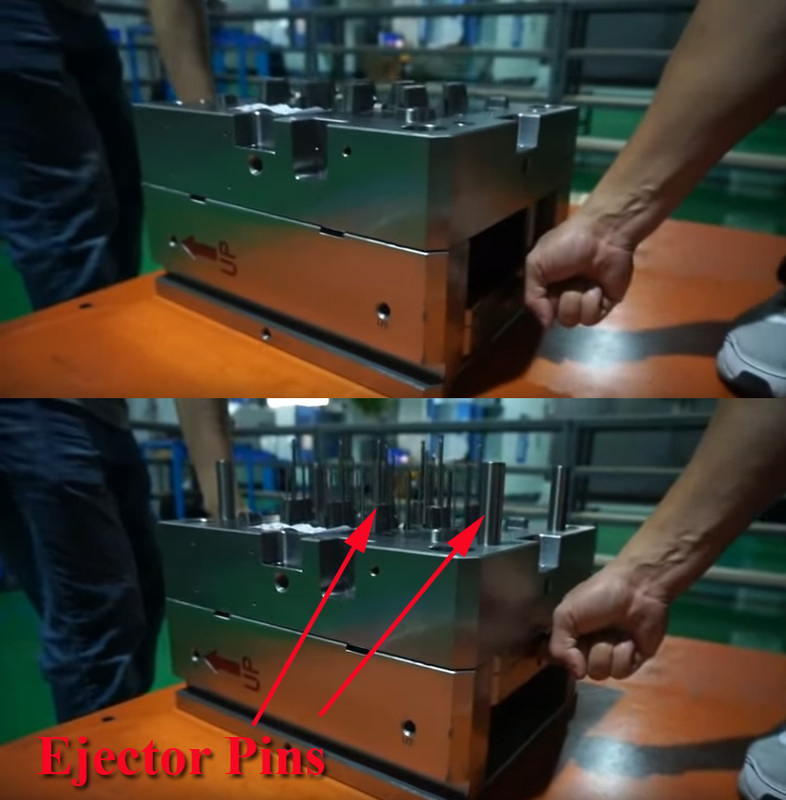 In short: There is the plastic injector and the cavity mold (made out of steel, brass or aluminium. Therefore often refered to as steelmold). 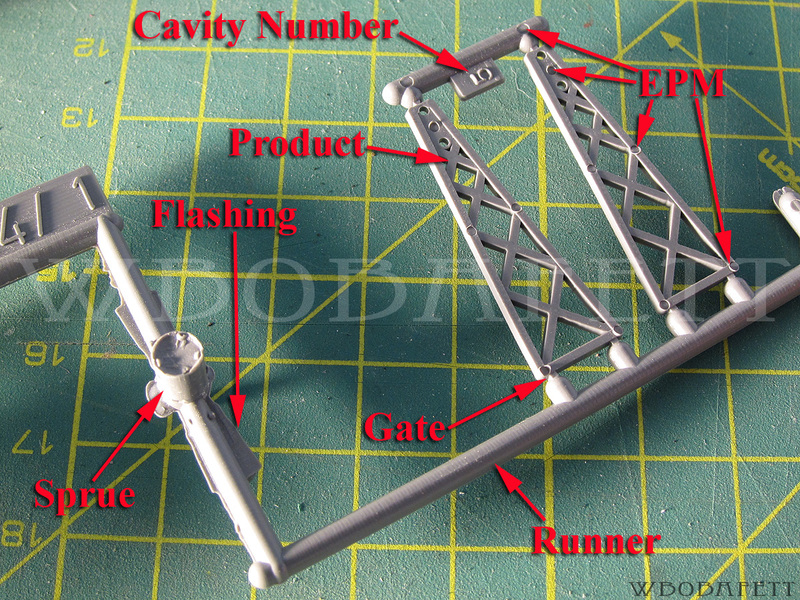 The product made out of plastic removed from the cavity mold has different signs and parts. 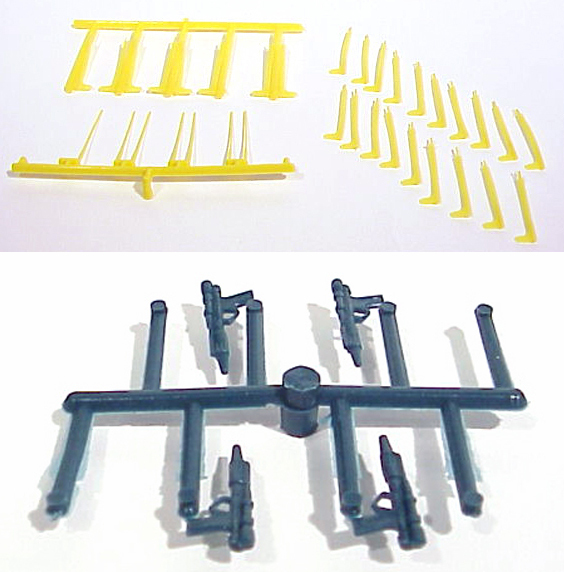 There is the sprue, the runners, the sprue tree (runners plus sprue), the gate, the gate scar (where the gate part is cut off or ripped off, often falsely refered to as break point or injection point), the plastic product and the ejector pin marks (EPMs). Those terms are very often confused. Ejector pins help to remove the plastic product from the cavity mold and have nothing in common with gate scars. Regarding the EPMs they can come on the same side all around (Bespin Blasters) or they can be reversed (DT Sabers). 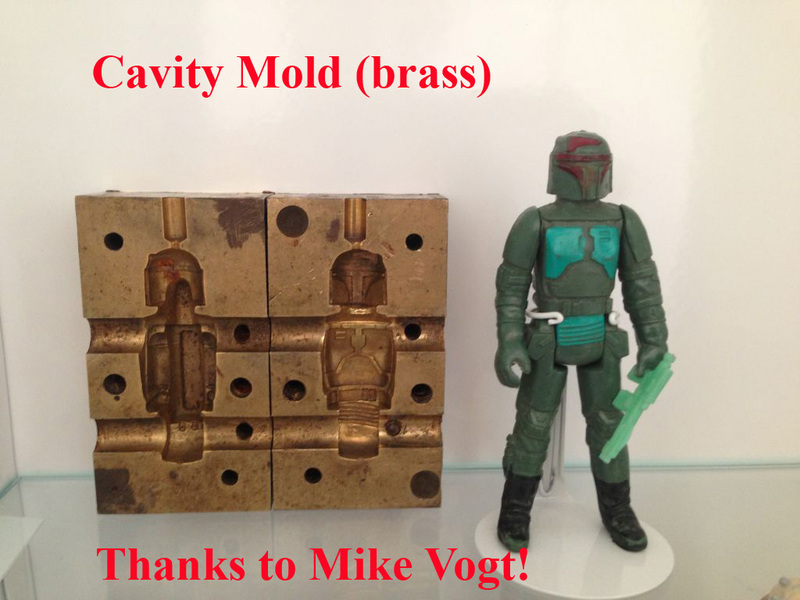 Still those can come from the same cavity mold. 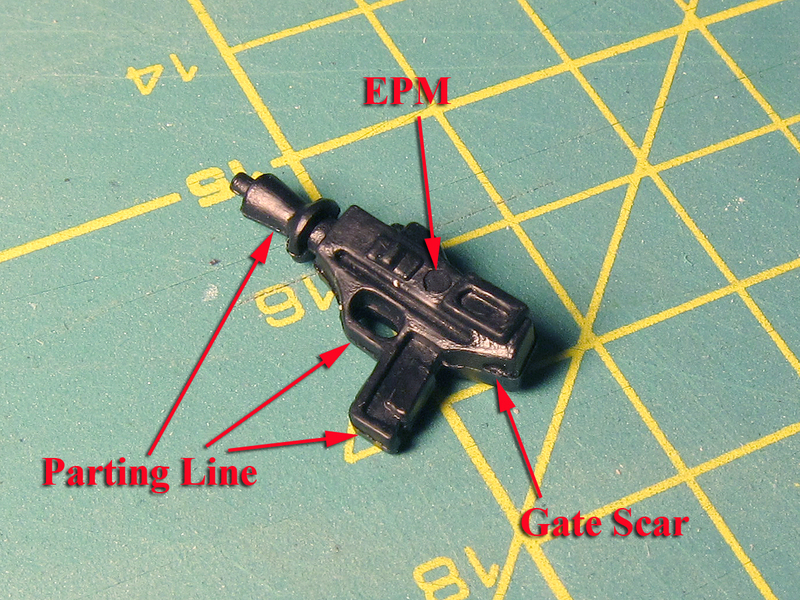 If you call a weapon a variant it’s about the different mold not necessarily the position of the EPM. EPMs can be on the opposite side and in different places, still they can come from the same cavity mold, which makes them a family and not a variant or a different version. The same goes with different letters (cavity marks) which are used to check if one and which one of the cavity moldparts are maybe damaged in the production process. Please also read the introduction to the Factory Codes to follow the weapons and accessories guide properly. Thank you!